1/ Carter Page has been a focus of the Special Counsel Investigation being led by Robert Mueller. It's been alleged that Page acted as a conduit between Donald Trump and/or Trump's associates and Russian officials during the 2016 Presidential Election. 3/ "The FBI believes that Page has been collaborating and conspiring with the Russian government," in addition to "there is probable cause that such activities involve or are about to involve violations of the criminal statutes of the United States." 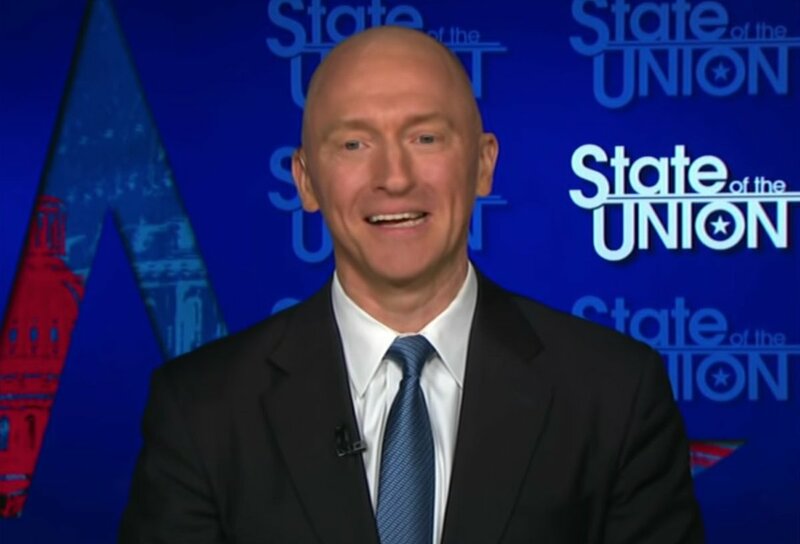 4/ Carter Page was a guest this morning on CNN's State of The Union. Jake Tapper pressed him several times regarding any current and past relationships with the Russian government. 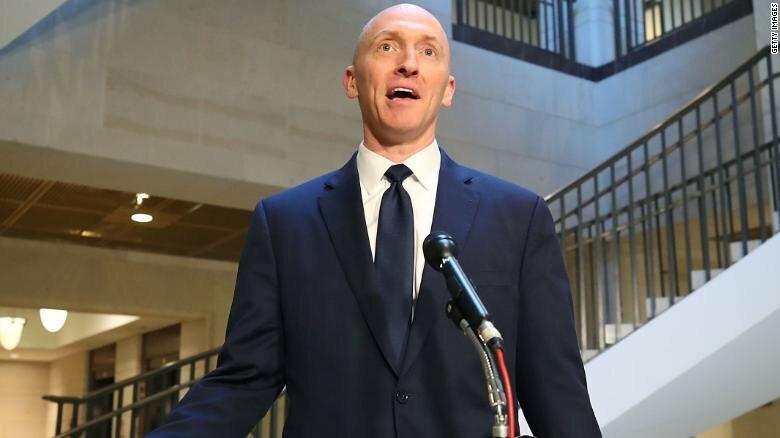 5/ What follows is a partial nonverbal analysis focusing on one of Page's prevalent nonverbal tendencies: Why is Carter Page so often in a state of near-constant smiling? 6/ Some people have a strong tendency toward smiling - essentially a default reaction - when they're deceiving, attempting to deceive - or being confronted with accusations of wrongdoings. 7/ This behavior is usually a longstanding, conditioned response. It's a tic-like phenomenon - which typically begins in childhood. 8/ Early in life, these "Default Smilers" learn that they're not very skilled at suppressing their smiles - particularly when it's out-of-context - such as in the midst of deceiving. 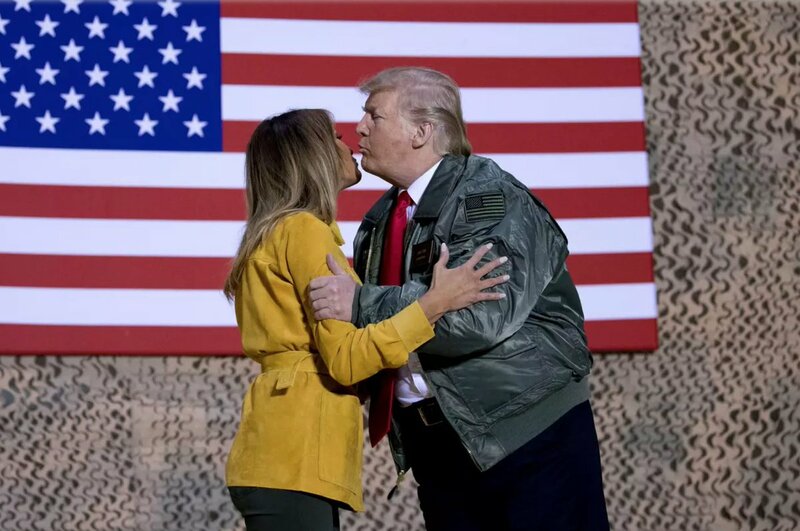 9/ Duping Delight is a related phenomenon whereby a person takes pleasure - true joy-happiness - in the act of fooling another person or believing they have successfully pulled off a lie. 10/ Their smiling - which is often subtle and evanescent - when displayed out-of-context, gives them away. 11/ Since Default Smilers have long-since learned they can't hide their guilt by suppressing their smile, instead, their psyches take the opposite tactic - they smile continually so that others will not be able to detect them breaking character. 12/ This is a bit like using excessive frosting trying to cover up a burnt cake. 13/ Default Smiling often begins early in life as Duping Delight - but it then evolves into something else: an over-compensatory behavior in an effort to hide deception in plain sight. • Jaw confessionals (e.g., during 4:55 [shown here] and 6:11). 17/ SUMMARY: Carter Page's nonverbal behavior during this interview indicates, that with high probability, he is lying - and that he has, in some significant capacity, collaborated with Russian government officials. 18/ Page exhibits multiple deception tells. Intriguingly, his nonverbal state of near-constant smiling (default smiling) is a long-standing mechanism to compensate for his poor poker face (e.g., "If I'm always smiling, they won't be able to tell when I'm lying"). 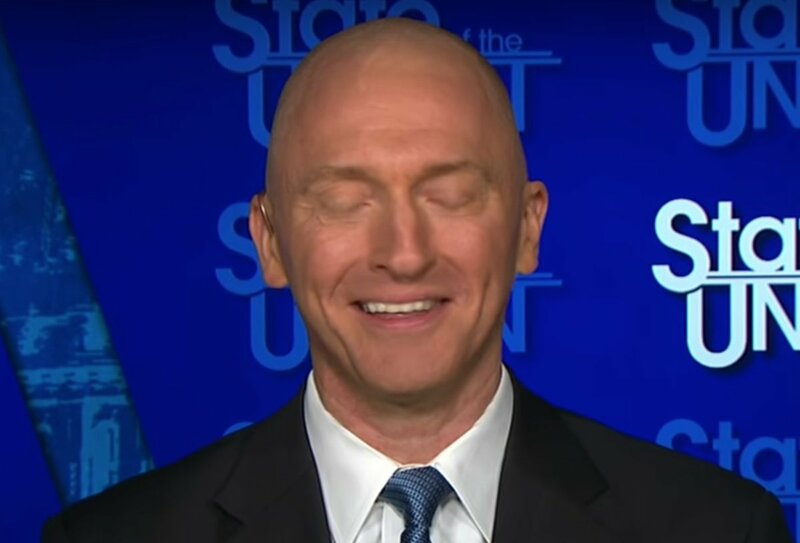 (Thread) 1/ Let’s discuss Carter Page, shall we? (THREAD) This thread offers comments on—and analysis of—Carter Page's recent testimony before the House Intel Committee (transcript, 243pp). 1/ The first 30 pages are a rant against Obama, Clinton, and Harry Reid—who are portrayed as criminals of international scope and dimension. 2/ The first 30 pages also serve as a massive apologia—across several letters and documents—for Vladimir Putin, the Soviet Union and Russia.